Watch The LEGO Movie’s Everything is Awesome Performance from The Oscars! Though it wasn’t nominated for Best Animated Feature at the 87th Academy Awards, which Big Hero 6 won in a bit of an upset, The LEGO Movie was nominated for best original song for “Everything is Awesome.” At the ceremony, pop duo Tegan and Sara performed the song along with The Lonely Island and special appearances by Questlove, Mark Mothersbaugh, and Will Arnett as Batman. Check it out in the player below! 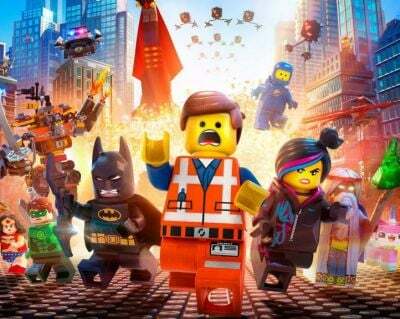 The LEGO Movie Sequel is planned for released on May 25, 2018, with three spin-off films coming as well including LEGO Ninjago on September 23, 2016, The LEGO Batman Movie on May 26, 2017, and another Untitled LEGO Movie on May 24, 2019.